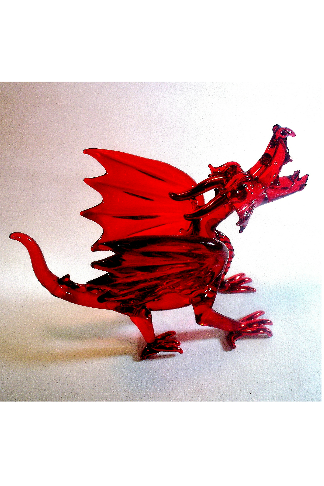 Our glass animals are handmade here at the Glassblobbery in North Wales. 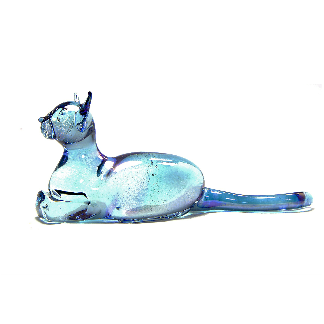 We offer a large variety of different animals including cats, dogs and giraffes as well as even tigers! 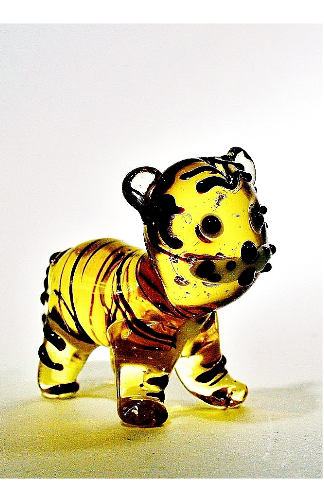 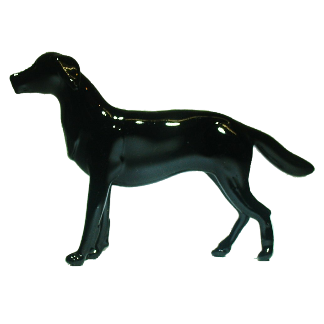 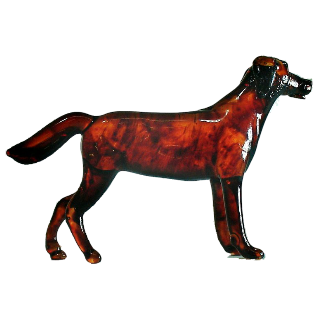 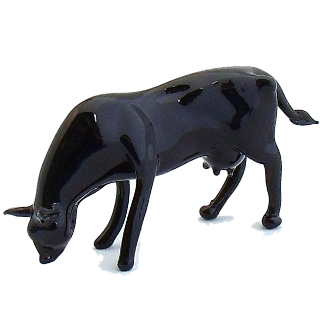 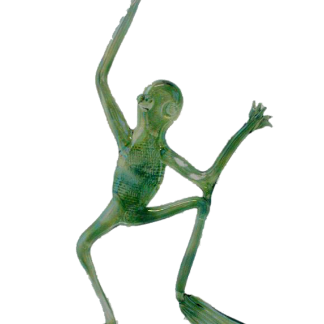 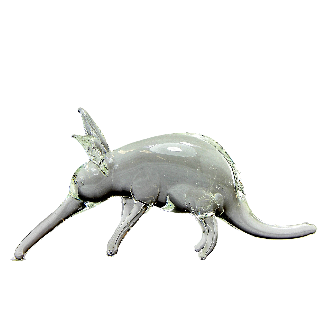 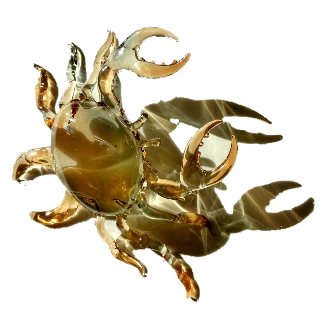 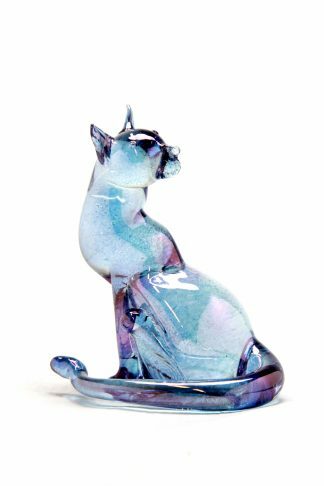 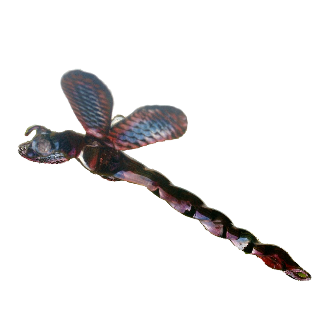 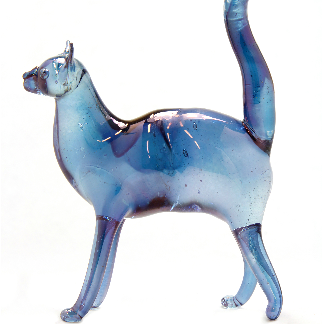 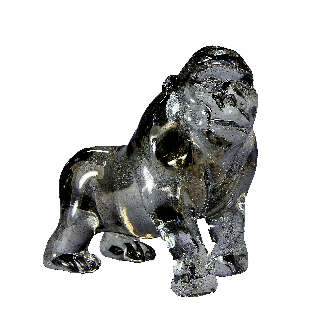 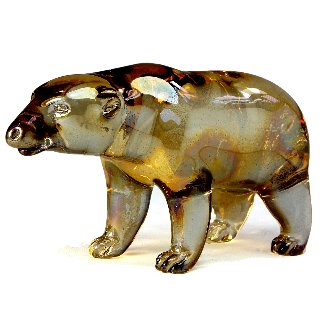 All of the animals are created clear with clear borosilicate glass and annealed in our kiln. 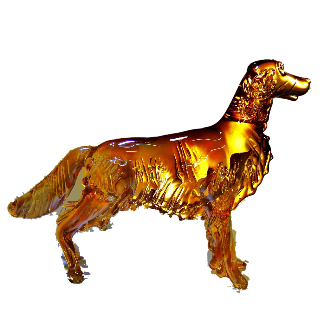 Following this we move them to the staining room where we apply various metal-oxides which when re-heated, creates their colour, dependant on the metal.